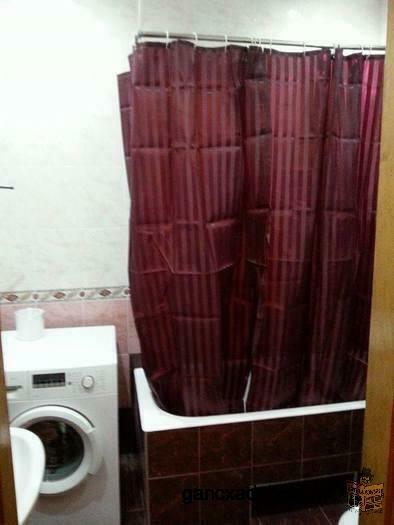 For rent: Flat with 3 rooms near metro vaja-fshavela. For rent: Flat with 3 rooms near metro vaja-fshavela. Including: furniture, washing machine, refrigerator, conditioner, hat water; heating- „Carma“, Internet, WiFi; Price-500$; contact phone: 555 156 000 Naia. 579 80 25 25 Mari. luxury duplex apartment in the center of batumi. 4 bedrooms, 2 bathrooms, cable tv, satelite, wi-fi, garage, central heating, a/c, fully furnished. 5 ROOM APARTMENT FOR RENT ON 5th FLOOR. 50m FROM THE SEA. FOR SUMMER PERIOD. Commercial property for rent at David AGMASHENEBELI Avenue N 128. Brother Sewing Machine Center. L.T.D. "Victoria`s Style"
Rent car for service Tbilisi-Erevan. Grand Travel LTD offers different kind of vehicle in any part of Georgia. We can offer sedans, Jeeps, mini-vans, micro-buses and buses. Also possible to rent a car without driver. Best quality and low price. Tours in Georgia, tours, culinary tours, wine tours, extreme tours, medical tours, children's camps, as well as the book ! Every whim for your money also invites the active and passive recreation. Comfortable 2 room apartment for rent in the central district of Tbilisi directly from the owner!